Former Proteas batsman Richard Levi was going to make a return to club cricket on Saturday, but his participation has ultimately been denied. 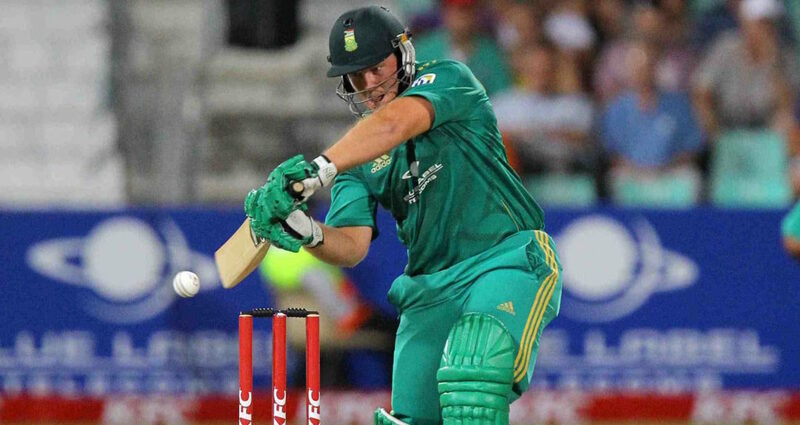 Levi was scheduled to play for Claremont Cricket Club against Victoria Cricket Club in the Western Province Cricket Association premier league. He would have been in the same XI as Kent fast bowler David Griffiths. According to Club Cricket SA, though, Levi’s status as a Kolpak cricketer has prevented the appearance. WPCA by-laws state: ‘The number of overseas or foreign players participating in any first, second or reserve division match will be restricted to a maximum of one per team. The big-hitting Levi played 13 T20Is six years ago and struck a record 117 not out from just 51 balls against New Zealand at Seddon Park in Hamilton. He later forged a successful career with Northamptonshire in English county cricket. England cricketers Graeme Gooch and Allan Lamb, and West Indian opener Desmond Haynes, also played for the club.